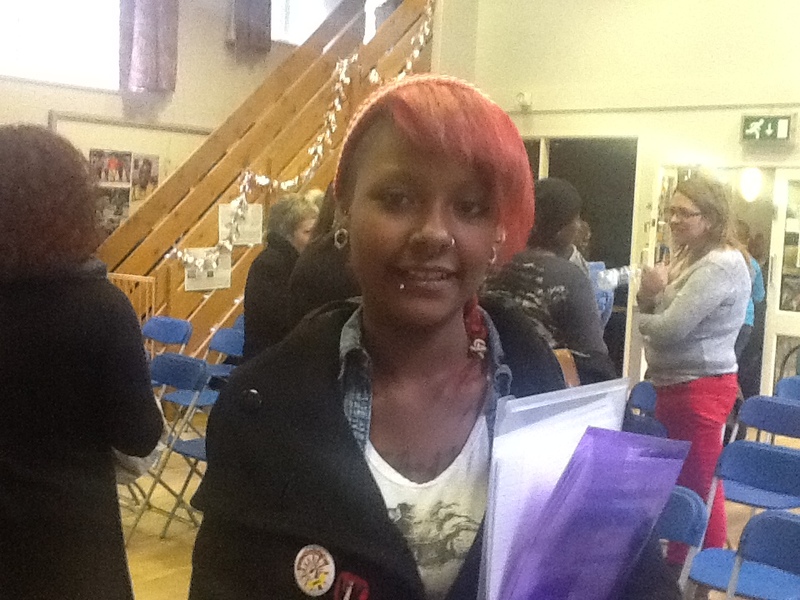 Kealy Hastick participated in the ‘Y Campaign for Change’ conference organised by the YWCA of Great Britain. She shares her experience. This conference has been a real real eye opener, I mean I know violence against women (VAW) was a global problem but watching the video on VAW really put it into prospective how much work is still needed to eradicate VAW not only within the UK but worldwide. Whilst watching the learning partnerships short film on VAW-“From Fear to Freedom: Ending Violence against Women”, I was shocked by how much people use excuses such as religion and culture to justify acts of violence. It made me feel so angry and frustrated that common sense and morality was lacking from these people’s minds, that choosing honour over your sister’s life made sense to some people and that women and children can and have been brainwashed from a young age to think its ok to be treated that way! On another note, on Friday afternoon we did a VAW quiz which highlighted just how common VAW is in the UK, with reports to the police every single minute for domestic violence. I was shocked by how many women are killed by domestic violence and the fact that it is still going on in a country (UK) that is supposed to be supportive and forward thinking in human rights. I was also shocked by how many women were ok with and accepted being treated in an aggressive way and how many young people were subject to dating abuse. I’m hoping that all the young women and women at this conference continue to campaign for change because we need to work together now more than ever! I truly learnt so much being part of the conference and I pledge to raise awareness on VAW.